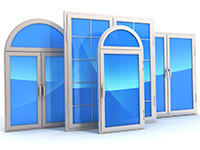 Which are More Cost Effective: Double or Single Pane Windows? 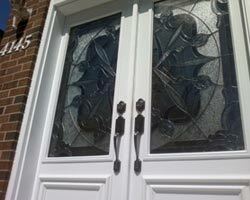 Home improvements are an inevitable part of home ownership, including replacement windows. 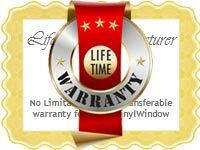 You might have a hard time deciding if you should invest in double or single pane windows. 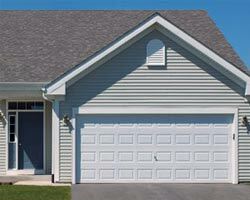 Single pane windows might seem like the more cost effective option. 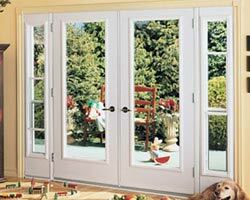 However, double panes will save you more money in the long run as they are very energy efficient. 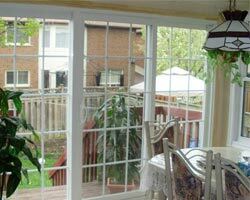 Following are some tips on the benefit of windows with double panes. 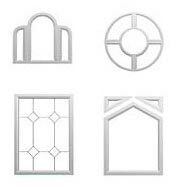 Your local windows company will have a wide selection of windows with single, double or triple panes. 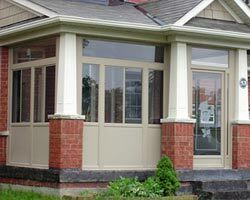 This includes fixed windows such as bay windows Toronto or operable windows such as awning or casement windows. 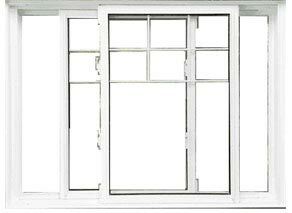 Most likely the windows you currently have in your home are single pane windows. This is especially true if you have an older home in which the windows have never been replaced. 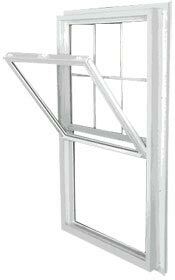 Double pane windows have two panes in the same space as a single pane. 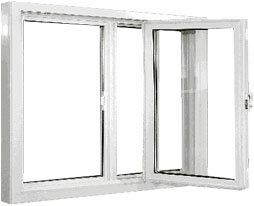 As well, there are windows that can be equipped with three panes for maximum energy efficiency. 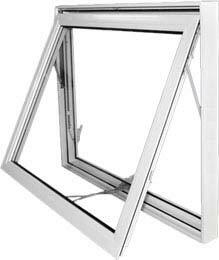 Double and triple pane windows contain a tiny space between each window pane that can be filled with an inert gas, most often argon or krypton. These gases have high insulation properties for added energy efficiency. Should you opt for double or triple pane as opposed to single pane windows, you will notice a significant difference in your energy costs. Thanks to the higher insulation properties of double panes, you will need less heat to keep your home warm during the bitter cold months of winter. As well, you will be able to use less air conditioning during the summer months thanks to your energy efficient double pane windows. These windows can reduce your energy costs by almost forty percent a month, thus making them extremely cost-effective. 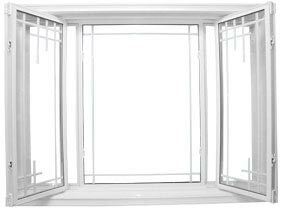 Due to the addition of a second or third pane, triple or double pane windows have higher insulation properties than single pane windows. 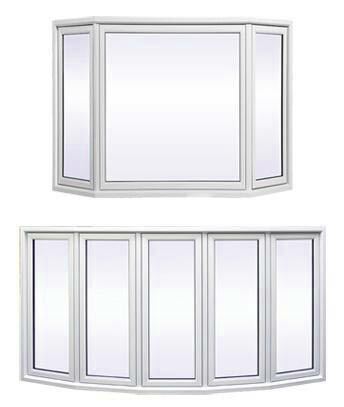 The added glass, as well as the addition of the inert gases between the panes will help reduce the transference of cold and heat through the glass. This will help keep your home at a more comfortable and consistent temperature all year round. As well, double and triple pane windows can prevent condensation from forming on windows. Contrary to what you might be thinking, there are plenty of style options for double pane windows, as well as triple pane. 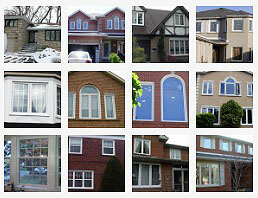 Most windows styles available in Toronto can be equipped with either triple, double or single pane windows. 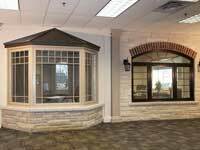 You can even have them custom designed to match the style of your home, where it is an older home or a more contemporary style home. 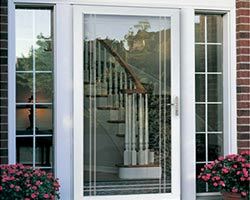 If you are still unsure if you should purchase triple, double or single pane windows, feel free to speak with the experts at Total Home Windows and Doors. 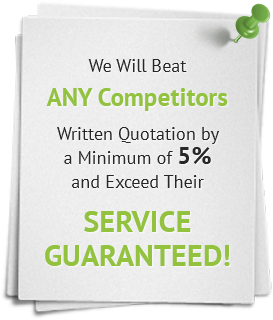 A helpful member of our staff can help guide you to the right decision as to what windows will best suit your needs. 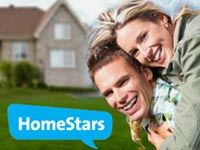 Call us today for a free in home consultation.